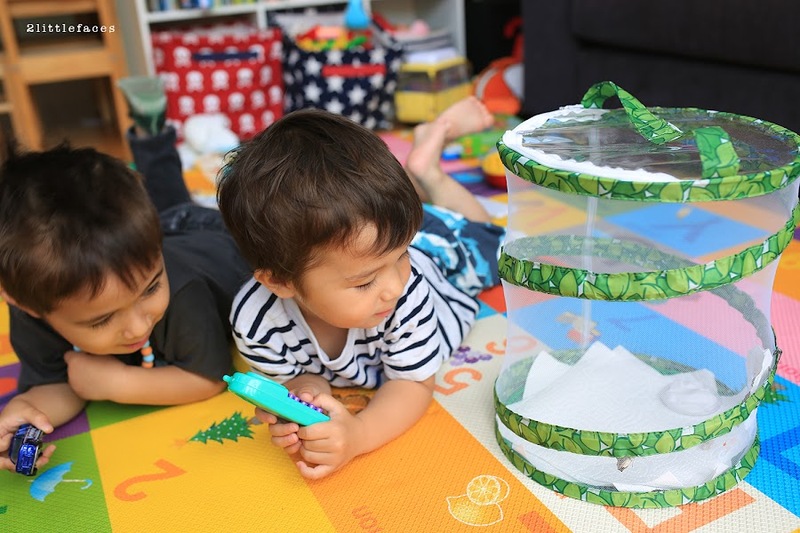 For Sebby's second birthday, he received a grow your own Insectlore butterfly kit. The kit contained a net enclosure, pippet, an order form, and instructions. 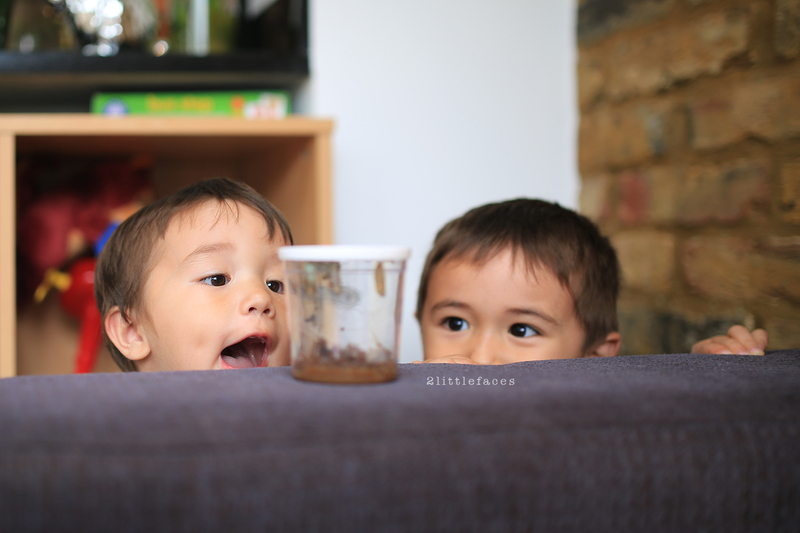 All we had to do was order our baby caterpillars online and pay a small postage fee of £2.50. 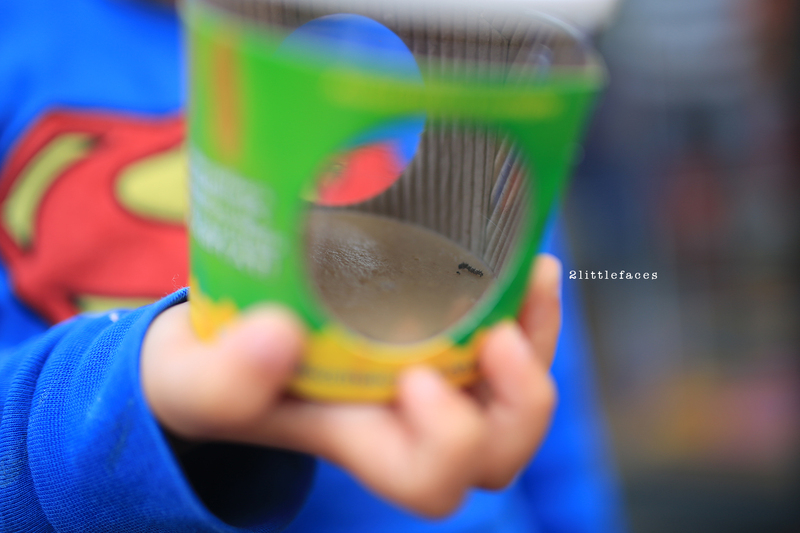 When we received our baby caterpillars I was surprised at how small these little guys were! I thought it would take days for these guys to grow just a little, but they grew so quickly! It was a bit freaky. Within a week, we had our first cocoon and then a few days later the others followed. Then a few days after they turned into cocoons, our first butterfly emerged! It was so exciting! Usually, this process takes 2-3 weeks but I think because our house is so warm the process sped up. We fed the butterflies with fruit and nectar ( a mixture of water and sugar). After observing our butterflies for a few days, it was time to release them. Two of them flew away instantly, but one stayed and Harvey got to hold it for a while. 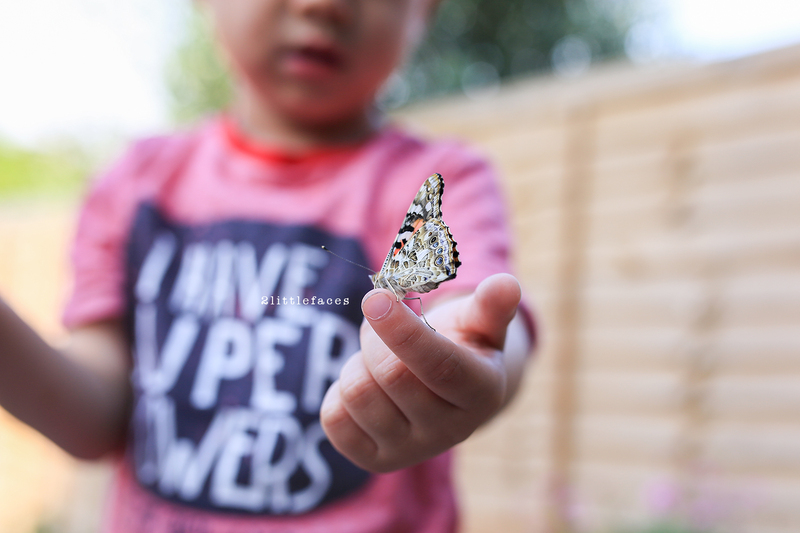 I was really surprised Harvey actually wanted to hold a butterfly. I thought he would be freaked out. But he loved it. And of course, Seb had to have a go as well. 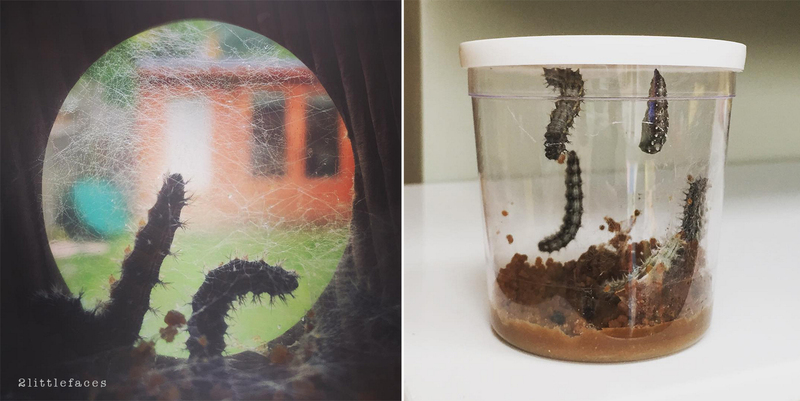 All 5 caterpillars hatched into butterflies, but 1 did not make a clean break from his cocoon and had bent wings and could not fly, so he stayed out his life with us. 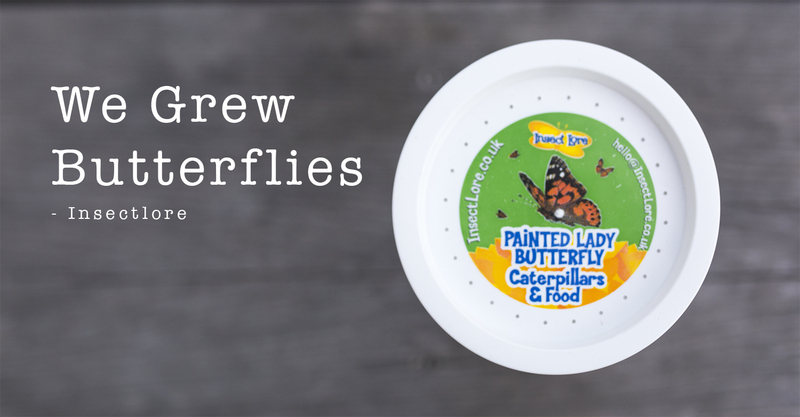 I think these kits are great for teaching children about nature and life cycle. They make great gifts for those budding explorers. These butterflies are so cool, the boys must have been fascinated to watch them grow and change. I'm definitely doing it next year! 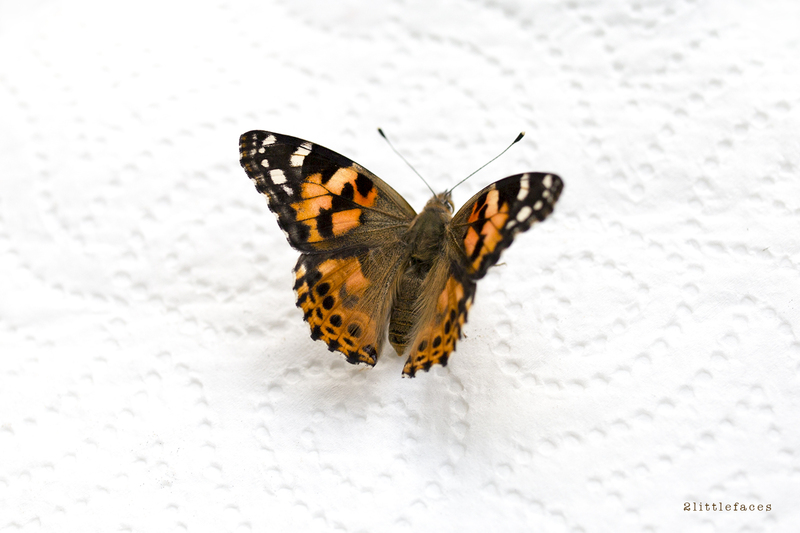 Butterflies can basically take to the air if their dead body hotness is over 86 degrees. Butterflies sun themselves to hot up in cool atmosphere. As butterflies age, hire someone to write my essay the shade of the wings obscures and the wings get the chance to be exhausted.